Lido Sands is a gated Newport Beach community with 82 homes located on the west side of Newport Beach. 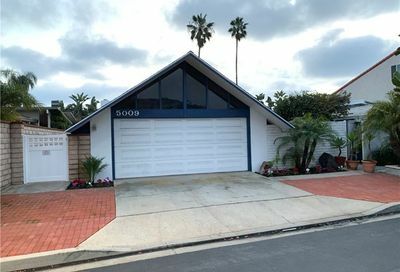 Lido Sands in Newport Beach is walking distance to one of the finest beaches in Newport Beach, Lido Sands is a highly sought after, beach style neighborhood. There is a community pool and a strata which homes in Lido Sands. 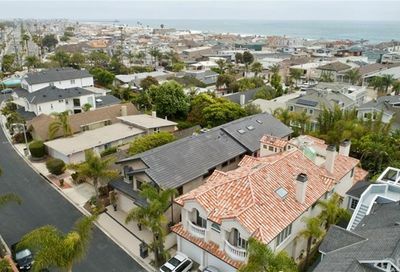 Lido Sands is a gated Newport Beach community with 82 homes located Newport Beach. 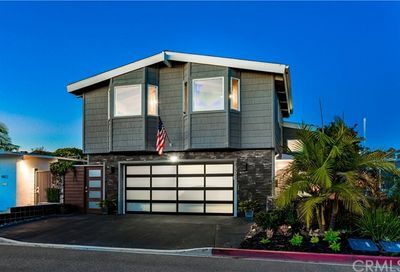 Search for all homes located in Lido Sands a Newport Beach community.